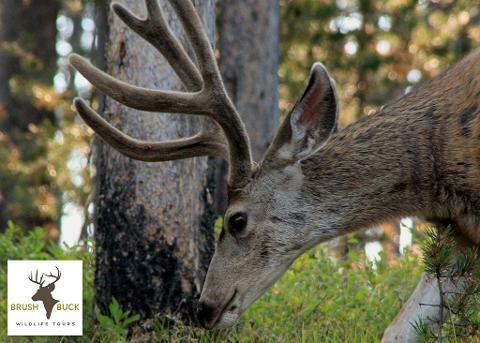 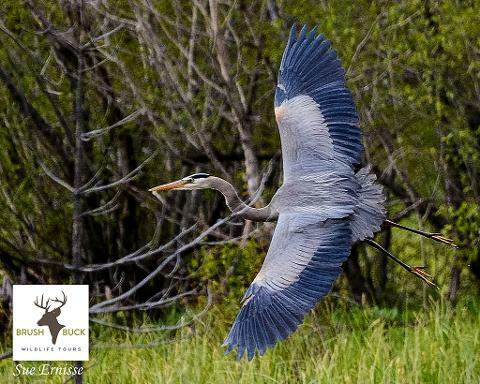 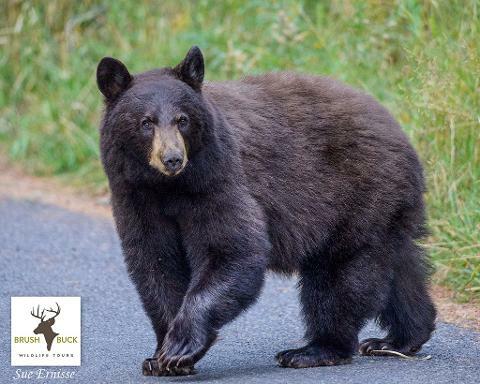 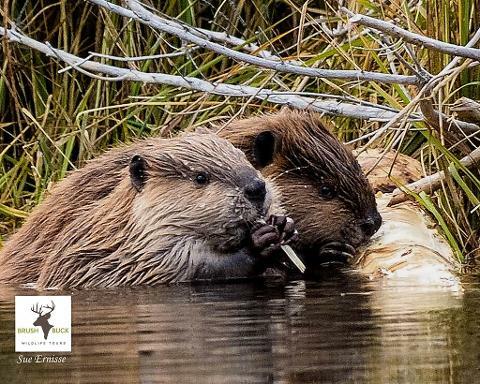 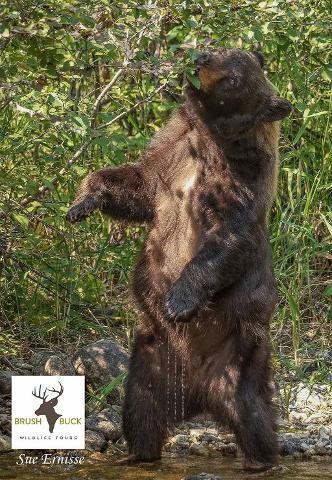 BrushBuck Wildlife Tours Grand Teton dawn or dusk tours are four-hour tours centered on wildlife observation. 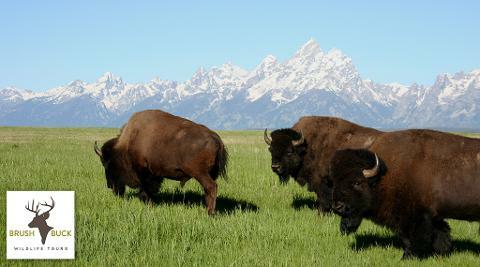 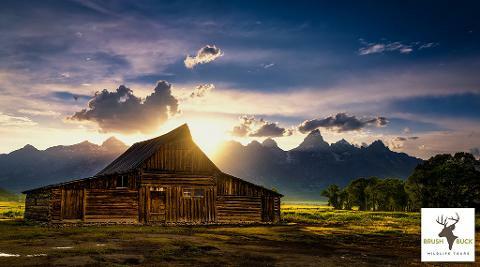 Grand Teton National Park encompasses 310,000 acres and is home to numerous large mammals. 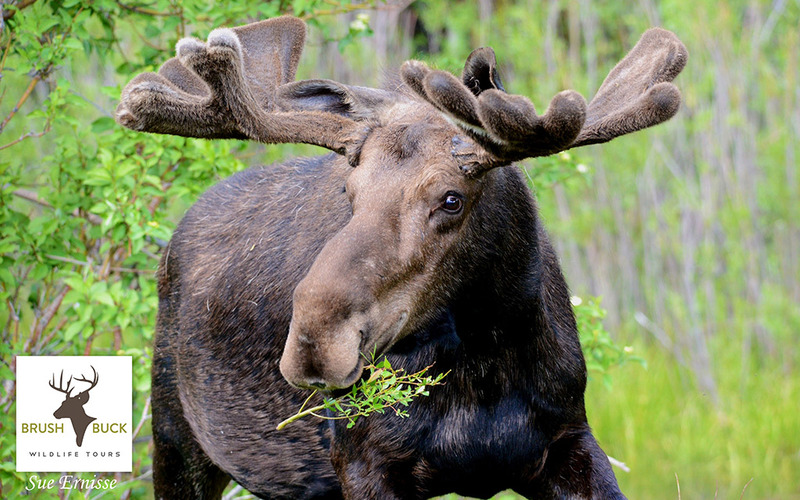 Elk, moose, mule deer, pronghorn, bison, bighorn sheep, bear, and wolves can all be seen within the park boundaries. 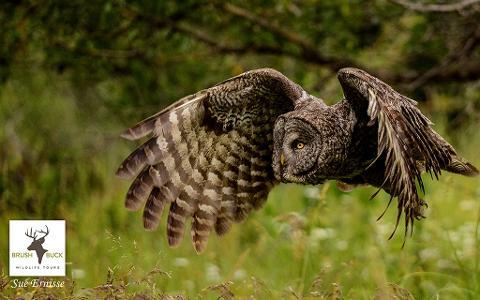 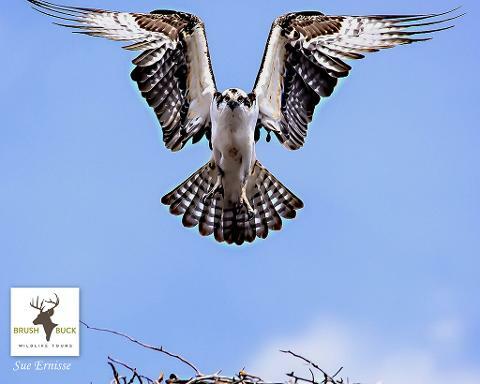 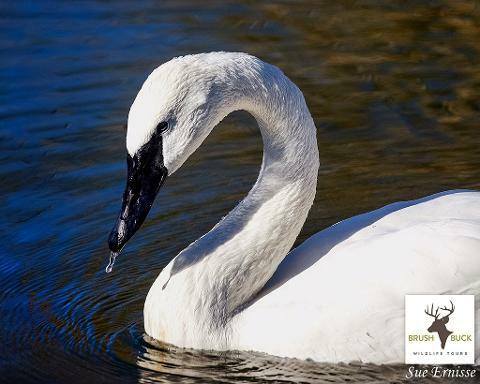 Numerous species of birds including eagles, hawks, and owls can also be observed. 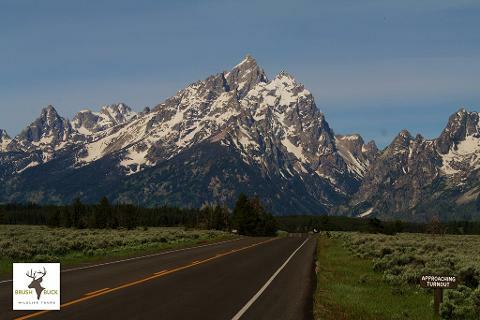 This tour also focuses on the human and natural history of Grand Teton National Park as well as the diverse geology within the park. 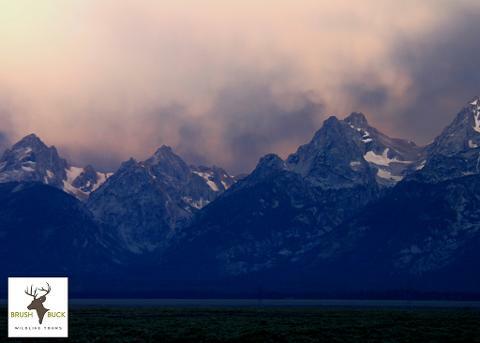 The start time will vary throughout the year. 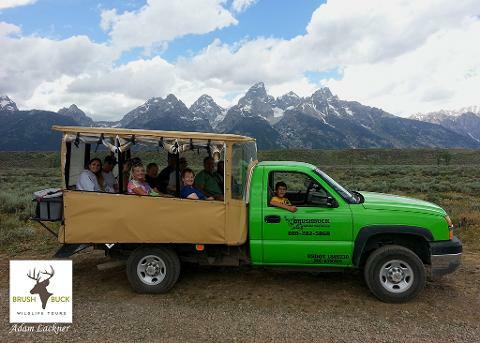 During the Summer months (mid-June through early September) our custom open-style safari vehicles are utilized.